A Graphics Processing Unit or GPU is made up of hundreds and thousands of cores that perform multiple tasks simultaneously. GPU Architecture means how these smaller cores or transistors or other components are connected inside a GPU and how they interact with each other. This may also include the use of better transistors, components and the manufacturing process used. 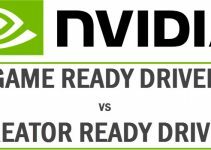 Time to time GPU manufactures improve their GPU architecture for newer graphics cards for better performance and lower power consumption. As we know that NVIDIA and AMD are the two major GPU manufactures in the world. The latest GPU Architecture from Nvidia is Pascal whereas AMD has Polaris architecture in their latest Radeon RX 400 series graphics cards. Here in this post I am going to tell you about the Pascal and Polaris GPU Architecture and also make a comparison between the two. NVIDIA Pascal is the latest and advanced GPU architecture that is used in the current GeForce GTX 10 series graphics cards. The fabrication process used is 16nm and the architecture is named after French mathematician Blaise Pascal. Below is the diagram of Pascal GPU Architecture. Pascal is the successor of the Maxwell architecture which was used in the GeForce 900, 800M series and latest models of 700 series graphics cards. Every newer GPU architecture has some improvements over the older ones and Pascal here is no exception. Pascal is a very advanced GPU architecture that is made using the latest and ultra fast FinFET. FinFET or Fin Field Effect Transistor is a special non-planar or 3D transistor that is used in the design of modern processors. Processor Cores in Nvidia GeForce Architecture are called CUDA Cores. The GPU chips used are GP100, GP102, GP104, GP106, GP107 and GP108. Pascal also features NVIDIA GameWorks technologies for smoother gameplay and cinematic experiences. It also includes the new 360 degree image capture and support G-Sync. The successor of Pascal GPU architecture is Volta and is used in gaming and workstation graphics cards from Nvidia. Here are the salient features of the Nvidia Pascal GPU architecture. Power Efficienct – Pascal offers you the best gaming performance at lower power consumption. 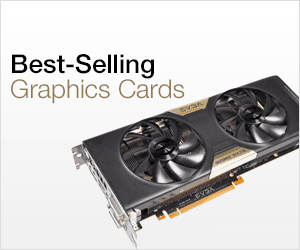 GeForce 10 series graphics cards have lower power consumption and lesser heat generation compared to the older nvidia graphics cards and its AMD counterparts. VR Ready – It completely supports VR and provides you the best Virtual Reality experience on the GeForce 10 series graphics cards. DirectX 12 support – It fully supports the latest DirectX 12 API and provides noticeable performance increase in the latest DirectX 12 games. Faster Memory support – Along with GDDR5 Pascal supports the latest GDDR5X memory which is theoretically twice as fast as GDDR5. The support for GDDR5X is only in the higher end graphics cards such as GTX 1080 and GTX 1080 Ti. Polaris is the latest GPU Architecture used in the latest AMD RX 400 series graphics cards. Polaris combines the fourth-generation Graphics Core Next (GCN) graphics instruction set, the latest 14nm FinFET process technology, and myriad AMD proprietary power management technologies. Processor cores in AMD architecture are called Stream Processors. AMD Graphics cards based on the Polaris architecture runs cool and quiet along with providing maximum performance. The power consumption of the Polaris based graphics cards from AMD is significantly lower than the non Polaris ones. AMD Polaris supports FreeSync and the successor of Polaris is the Vega GPU architecture. 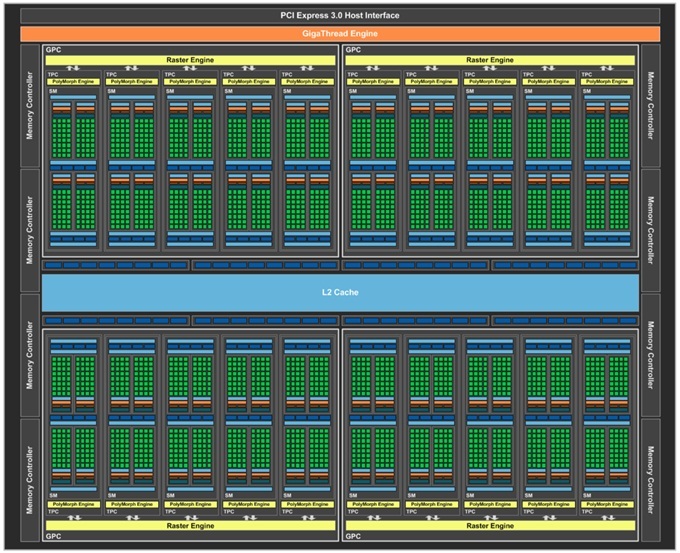 Here are the salient features of the Polaris GPU Architecture from AMD. VR Ready – The new Polaris GPU architecture provides you smooth VR experience free any lags or hiccups. Directx12 support – It fully supports the latest DirectX version which is DirectX 12. Vulkan support – Polaris fully supports Vulkan which is a new generation graphics API and is used in modern day games such as DOOM. HDR support – AMD Polaris supports HDR or High Dynamic Range technology for providing lifelike images on your monitor. 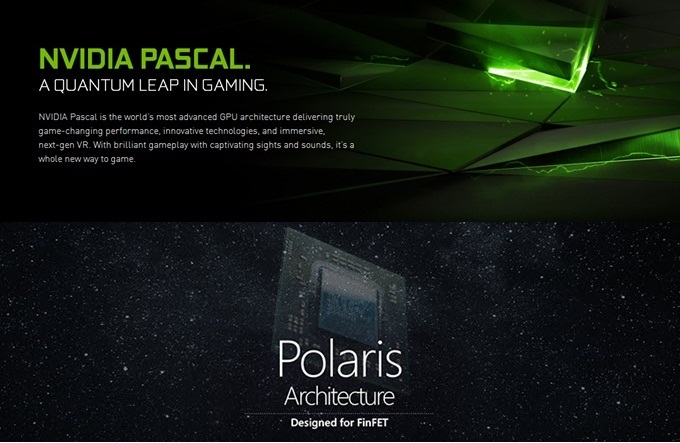 Here is the brief comparison of Nvidia Pascal and AMD Polaris Architecture. 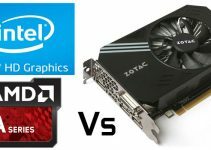 In the end i would like to say that both these GPU architectures are similar in some respect because they both provide you better performance with lower power consumption. If you have any queries then you can ask me by leaving a comment below. Awesome read and very educational and clear to some one who is a new to things like this. Is away of comparing FinFET rating for Nividia or they about same? Does the processing speed change in comparision? or no real direct relationship? Would it be possible if you let me know which Nividia has highest FinFET rate? Also got an article on Vulkan support? FinFET is just a transistor and top of the line graphics cards such Nvidia GeForce GTX 1080 Ti have more transistors compared to cards below them. Also different GPUs have different FinFET fabrication process i.e. GeForce GTX 1080 Ti is built on 16nm FinFET while Radeon RX 580 is built on 14nm FinFET fabrication process. I will try to include an article on Vulkan in the future. Thanks for stopping by and please share this blog with others. If you have any more queries then feel free to ask anytime. Thanks yes I ge that different GPU have different FInFET I assume that 16nm that the wavelength are in centimetres? Could recommend one GPU as i am looking to buy? I am okay wth price of no more than $900 US , is there way of converting FinFET into GH/z? I wrote a whole paragraph to you and I did not realize that I lost my connection. I tried to go back to this page with the browser and I noticed my whole comment was lost. Oh well… lol. Anyway, would the GTX 1080 be better than the MSI GeForce GTX 1070 if he has $900 US? I wanted to know if you knew anything more about Nvidia Volta and AMD Vega? I know that’s in the future and not available now but just curious. Is the AMD 14 nm(Polaris) that much more powerful than the Nvidia 16nm(Pascal)? I assume the power wattage is less in the Polaris Architecture. The AMD supports Vulkan which would help in the future I assume more than right now. Great article, it was exactly what I was looking for between the Pascal vs Polaris Arch. Thanks! First of all thank for stopping by. GTX 1080 is certainly better than GTX 1070 but if you only game at 1080p or even at 1440p then I think GTX 1070 is more than enough and you will also save some money. Well at this point it is very hard to say anything conclusive about Vega and Volta but I will certainly put an article on it in the future, so stay tuned. Now regarding Polaris and Pascal, the top gaming graphics card in AMD Polaris series is Radeon RX 580 which is a bit better than the GeForce GTX 1060, which falls in the same price & performance range. And in Vulkan and DirectX 12 titles, Polaris (RX 580) is certainly ahead of Pascal (GTX 1060). In terms of power consumption the GTX 1060 has some lead over RX 580. 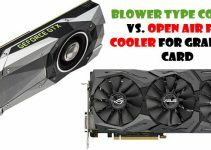 You can check the whole comparison here https://graphicscardhub.com/rx-580-vs-gtx-1060/. If you have any more queries then feel free to ask me anytime. Thanks David for sharing the link and you can also subscribe for the latest updates on the blog.